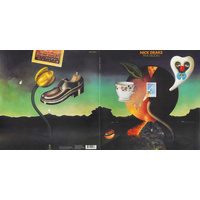 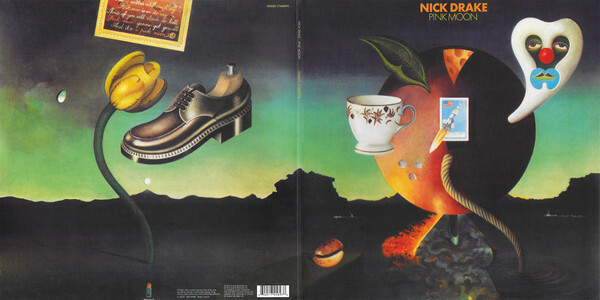 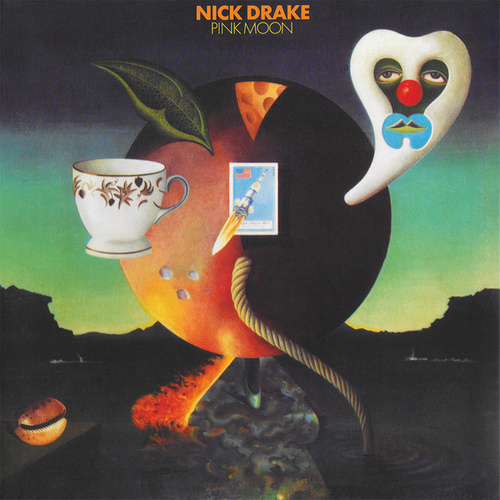 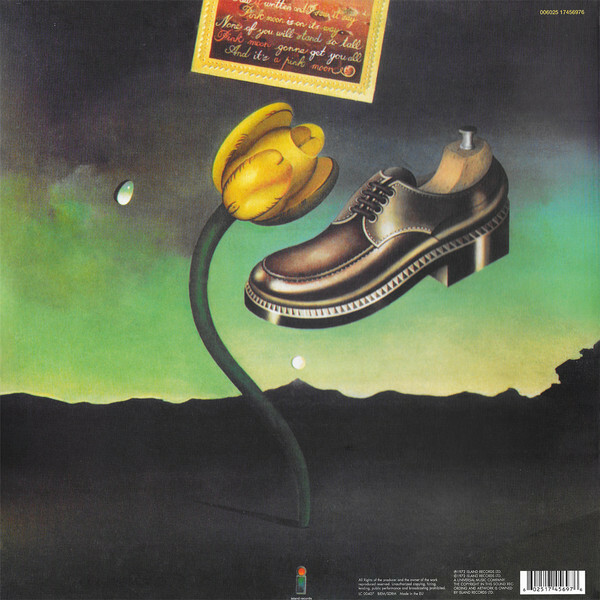 Pink Moon, folk-rocker Nick Drake's somber, solo acoustic album, replicated in its original 1972 form. 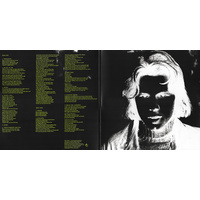 Re-mastered by John Wood at Abbey Road from the original 40-year-old analog master tapes. 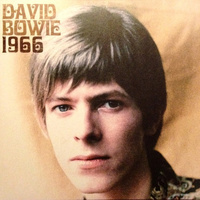 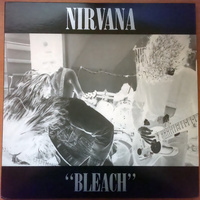 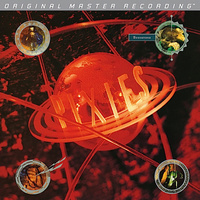 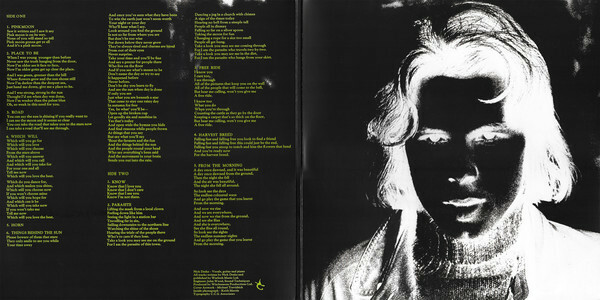 180-gram vinyl pressing; gatefold jacket.